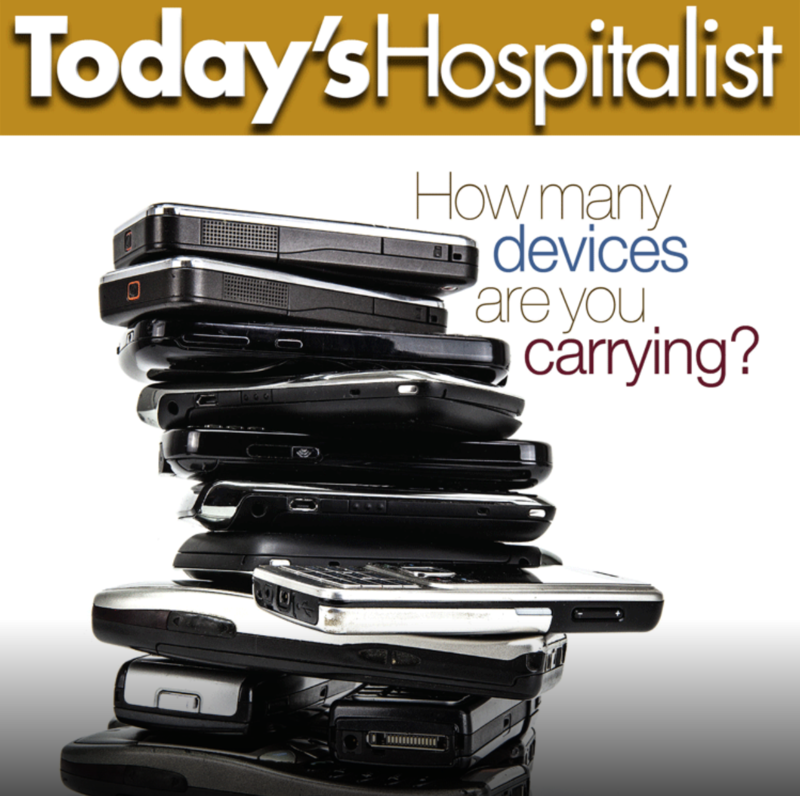 In my June 25th post, I discussed some challenges that most hospitalist groups struggle with. Enterprise-wide EHRs frequently fall short when considering a specific stakeholder group’s workflow, and are either unable to meet the nuanced needs of a hospitalist group, or require convoluted workflows which require hospitalist groups to unnaturally alter their workflow in a non-intuitive and inefficient manner. That said, why is hospitalist workflow so important to consider, and what benefits will be realized if an electronic solution recognizes the specific workflow? Any inpatient provider can tell you that their daily routine frequently involves tasks such as patient triage, communication to outside providers, off service hand-offs, overnight signets, patient assignment to an admitting provider, and morning patient distribution. These are tasks which are frequently not captured in the enterprise electronic medical record at all. Take morning patient distribution as a case in point. The morning for any hospitalist group presents a particularly challenging period, during which several patients require distribution to daytime admitting teams, and during which early morning admissions may also be waiting for members of the daytime team. Distribution of patients in the morning is critical, given its impact on provider AM census, and, ultimately, on total provider daily visits. Haphazard distribution of patients in the morning can result in a substantial imbalances in AM census, suboptimal regionalization, resentment by members of the hospitalist group. Further, if major imbalances in census occur, poor utilization of some staff and over utilization of others can have negative consequences for our patients; delays in rounding and discharging, and subsequent delays in recognition of particularly sick patients can all be implications of getting the morning distribution wrong. Lack of regionalization can result in inefficient use of MD, non-physician provider, nursing, and case management time, and can consequently contribute to suboptimal collaboration among the interdisciplinary team. OnserviceMD captures real user workflow; OnServiceMD was built entirely based on real-world hospitalist workflow! Integration of key tasks optimizes the whole service’s operations. Visible, high disciplined, transparent, rule-based patient distribution, for example, paves the way for a highly balanced and optimal morning patient distribution. Likewise, patient triage, assignment of admissions, and communication of key clinical issues at key times to outside providers gives hospitalists a step-up in their workflow. Corresponding innovative reporting, made possible due to the novel data elements captured through the respect for hospitalist workflow, gives hospitalist administrators new insight into their own service, and can provide real-time feedback into their own service, staffing, and volume at any point in time. Hospitalist workflow is key, something which OnServiceMD delivers on fully. 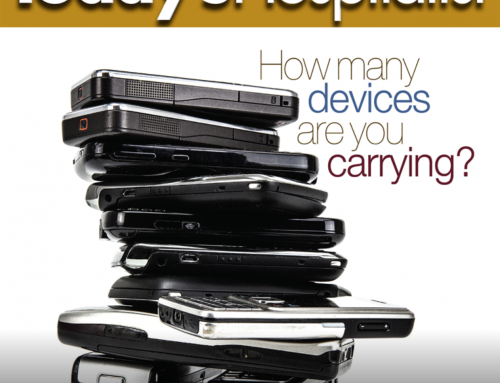 Are Patient Hand-Offs a Formal Part of the Medical Record at your Hospital? Hospitalist Feedback on Patient Hand-Off Quality, Isn’t it Time?